Nagpur Metro, after its grand inauguration on March 7, earned Rs 1.55 lacs from the sale of the tickets by making 11,000 Nagpurians commute. During the day, the metro runs six times between Sitabuldi Interchange Station and Khapri Station. 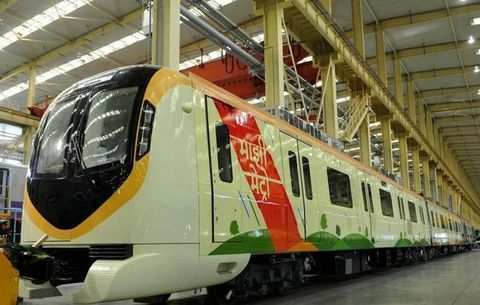 However, as per an official statement released by Maha Metro, the services of Nagpur Metro rail would remain shut on the occasion of Holi (Dhulivandan) tomorrow (Thursday, March 21). Citing reasons of maintenance, repairs and block work, the metro rail would also be shut on every Monday from next week until further orders.